Our workmanship is reflected in our client list – 100% of our work is from referrals. It is also reflected in the recognition from the community. We have been featured in the BC Home and Garden magazine and have won multiple awards at the BC Home + Garden Show and Vancouver Home + Design Show! 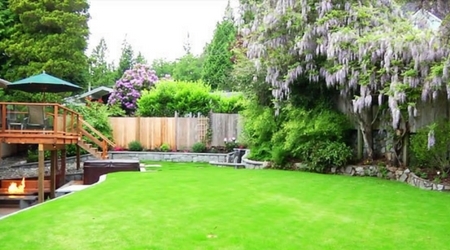 West Coast Modernscape, Vancouver Landscapers, extend your living space to the outdoors. Regardless of the size of your yard or outdoor space, we can work with you to create a natural space that complements your home or office and connects it with your lawn and garden seamlessly. West Coast Modernconstruction creates innovative designs using a beautiful and sustainable material – concrete. 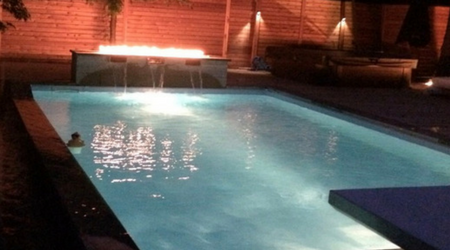 As expert concrete finishers, we can work concrete into any landscape or outdoor living concept so that you can enjoy its versatility and warmth. 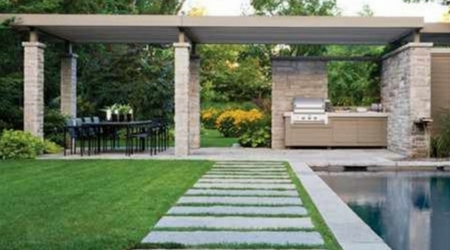 At West Coast Modernscape Landscaping, for each and every outdoor living project, we take pride in our workmanship, and are extremely passionate about it. We are renown for our creativity, and for going the extra mile.We source the latest in outdoor living materials, and only work with the best. 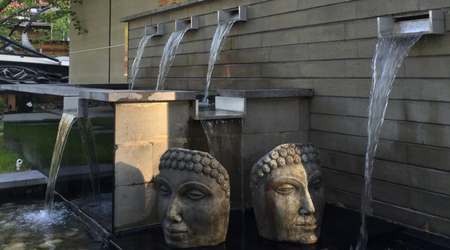 As one of Vancouver’s premier landscaping companies, West Coast Modernscape & West Coast Modernconstruction of Vancouver, will transform your imagination into reality. 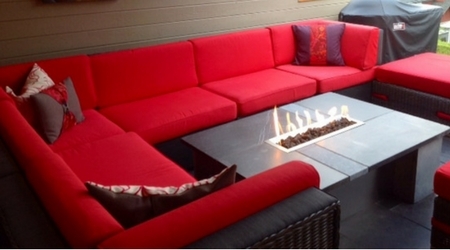 We move your living from inside to outside while creating an outdoor living space than reflects your more casual side. Check our portfolio. Ray and his crew did an amazing landscaping job in our yard. We were pleasantly surprised at the efficiency and timeliness of the project.